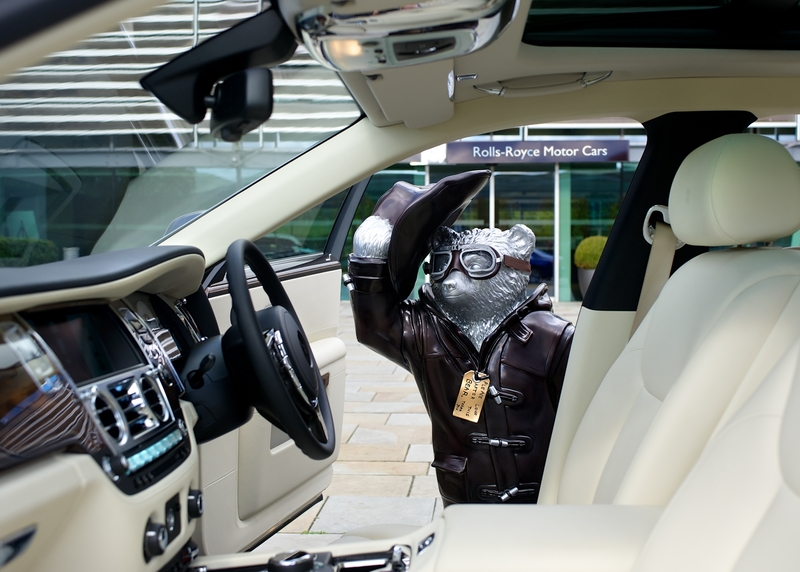 One of Britain’s best-loved children’s characters, Paddington Bear, has been given a Rolls-Royce Bespoke makeover as part of the Paddington Trail: an initiative that seeks to raise vital funds for the NSPCC ahead of the much anticipated UK release of the Paddington film on November 28. 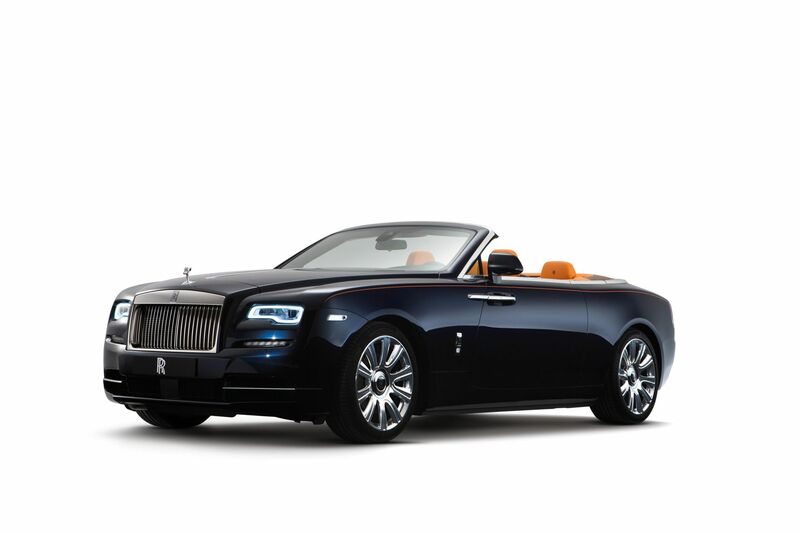 Giles Taylor, Director of Design, Rolls-Royce Motor Cars, created a design inspired by the marque’s founding forefather, famed racer and pioneer aviator the Hon. 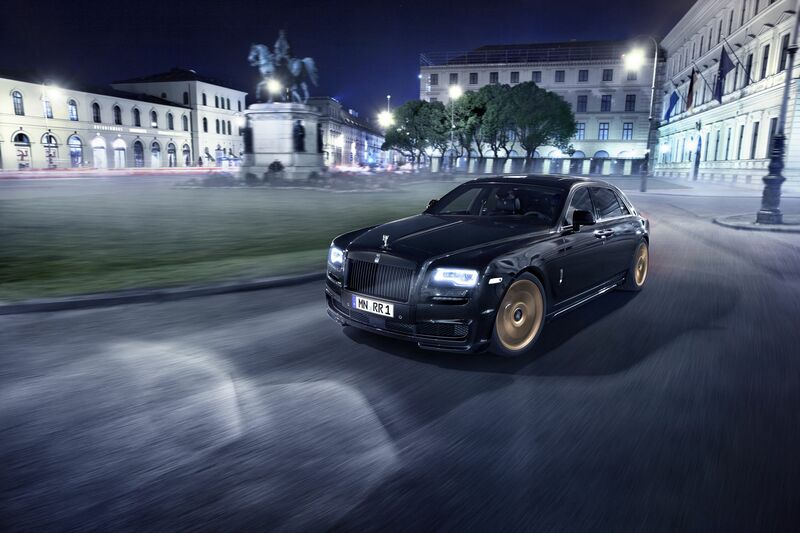 Charles Rolls. 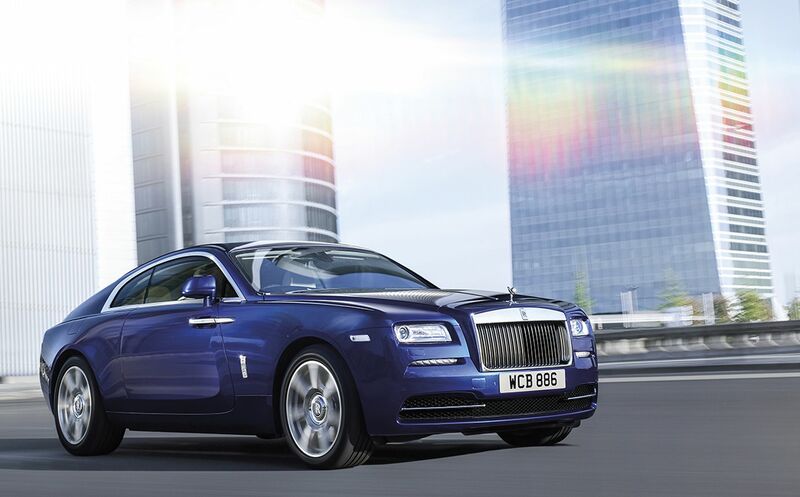 The Rolls-Royce Paddington cuts a sartorial dash in a brown leather duffel coat with cravat and hat ribbon in Rolls-Royce’s signature purple. Paddington’s outfit is complete with a pair of MK8 racing goggles that pay an elegant tribute to Rolls’ prowess as a gentleman racer. 50 statues of Paddington are set to be placed in landmarks across London from November 4, with visitors invited to observe them on a specially plotted Paddington Trail. 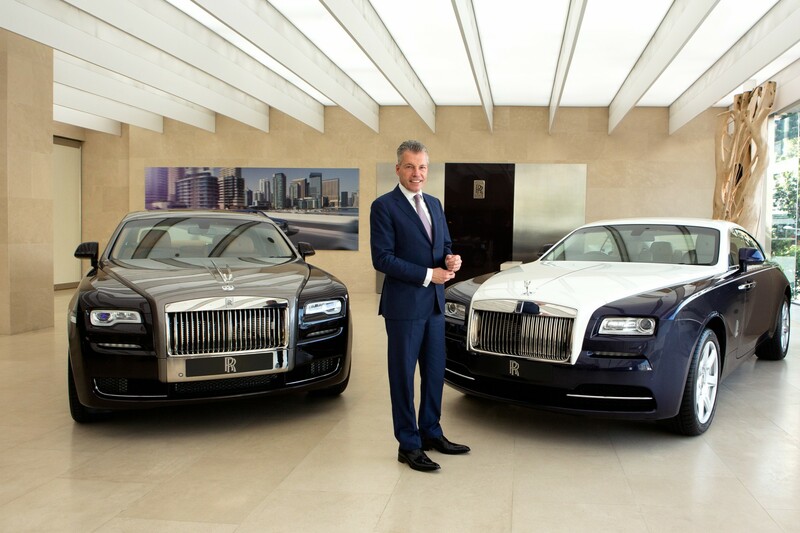 Rolls-Royce’s Paddington will be placed in a most fitting location, opposite the marque’s landmark showroom in Mayfair’s Berkeley Square. 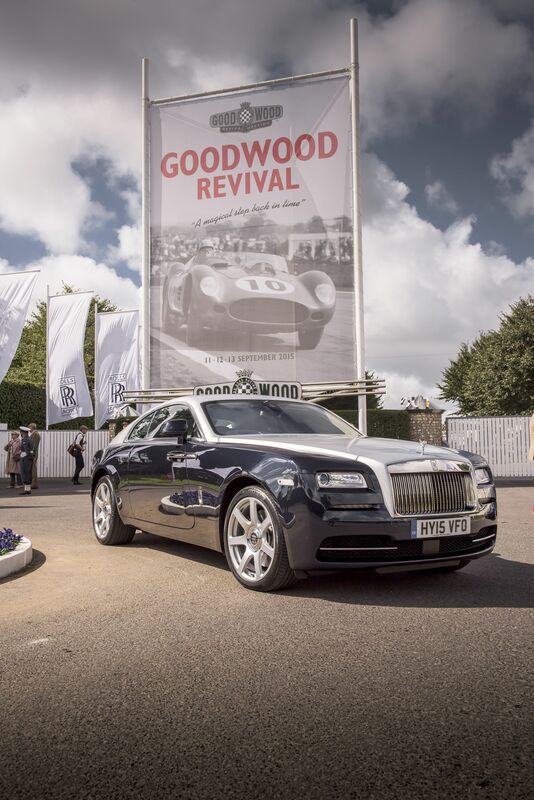 He will stand on a plinth crafted to resemble the Pantheon grille that adorns every Rolls-Royce motor car and is finished in a specially created Bespoke mirror finish, echoing the marque’s emblematic Spirit of Ecstasy. 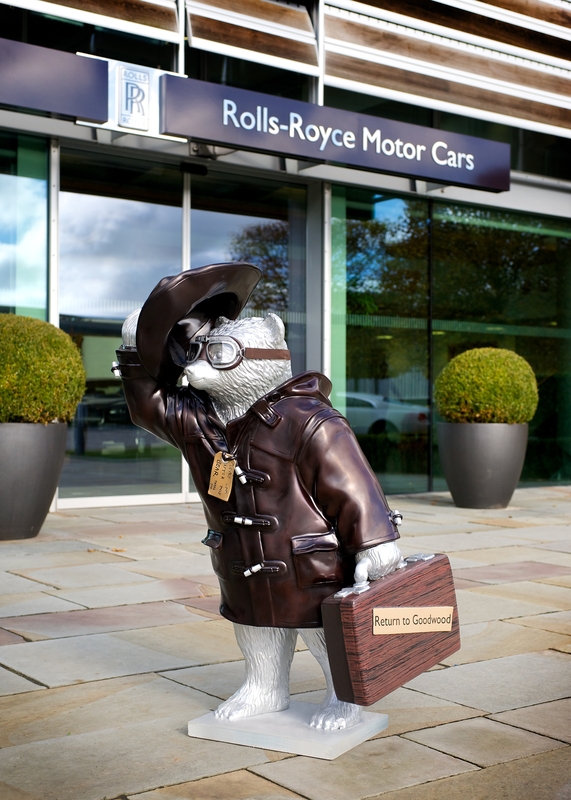 The statue was designed and crafted by the Bespoke craftspeople at the Home of Rolls-Royce in Goodwood, England – with associates from all departments dedicating time in aid of the NSPCC to ensure Paddington is in perfect order to meet his public. Visitors will be able to see the 50 Paddingtons, created by some of the UK’s leading designers, celebrities and artists from Tuesday 4 November 2014. An auction at Christies and a specially curated online sale will follow the release of the new Paddington movie on Friday 28 November. The film from STUDIOCANAL and Heyday Films is written and directed by Paul King (Bunny and the Bull, The Mighty Boosh), produced by David Heyman (Gravity, Harry Potter) and boasts an all-star cast including Hugh Bonneville, Sally Hawkins, Julie Walters, Peter Capaldi, Jim Broadbent and Nicole Kidman with Ben Whishaw as the voice of Paddington. 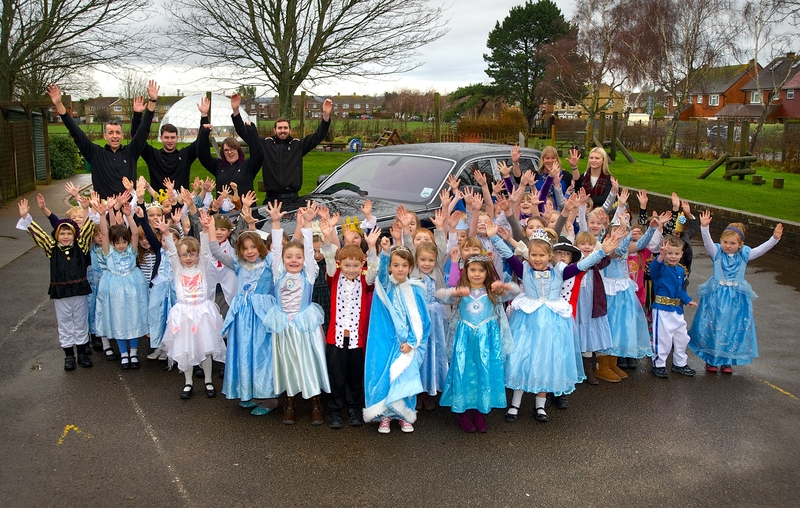 All proceeds are set to go to the NSPCC and ChildLine.